Centurion: Pakistan captain Sarfraz Ahmad played in the third one-day international against South Africa on Friday despite coming under scrutiny for an allegedly racist comment in the second game. Sarfraz apologised for his outburst while South Africa all-rounder Andile Phehlukwayo was batting in the home team’s victory in Durban on Tuesday. Speaking in the Urdu language, Sarfraz was caught on a stump microphone making a racist comment. The ICC is gathering information on the incident but hasn’t announced any formal proceedings against Sarfraz. 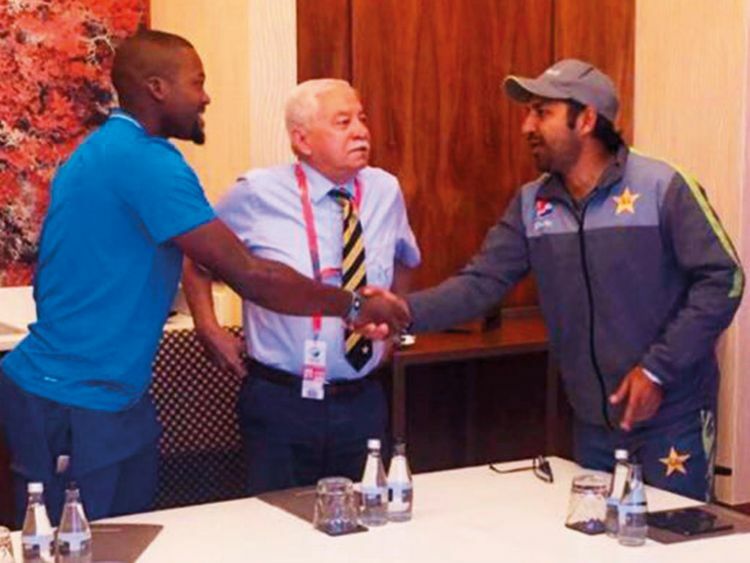 Despite that, Sarfraz said he also apologised in person to Phehlukwayo ahead of Friday’s third ODI.